today, I would like to share something different with you all. 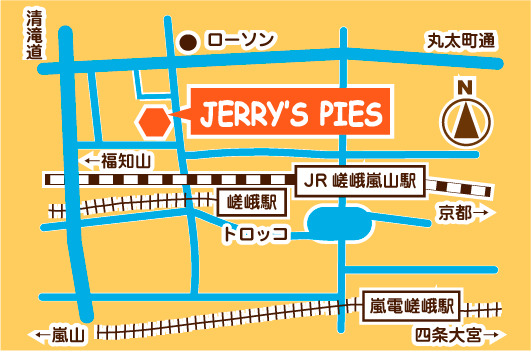 browse through an awesome pie store at Kyoto, Japan which named "Jerry's pies". 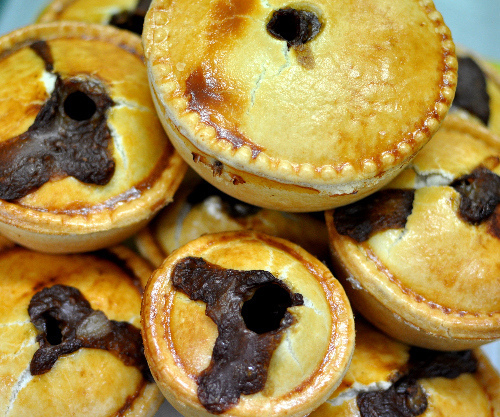 there are two sizes of each pie, small and medium. 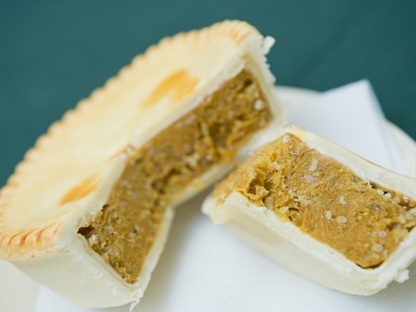 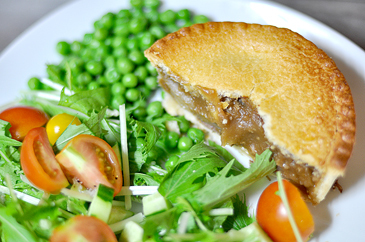 and there are kinds of unique taste + home-made which are the most captivating about this pie. 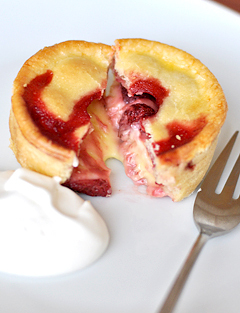 I attracted by the strawberry + custard pie, it looks definitely tasteful! 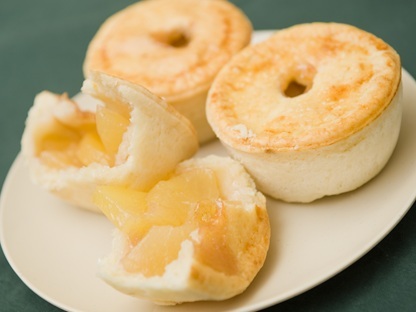 [when we talk about pie, I only could imagine pie with fruits, but apple + cinnamon... cool! 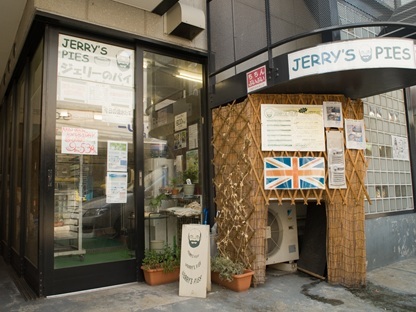 but for those who travel to Japan, you definitely need to give it a try!! 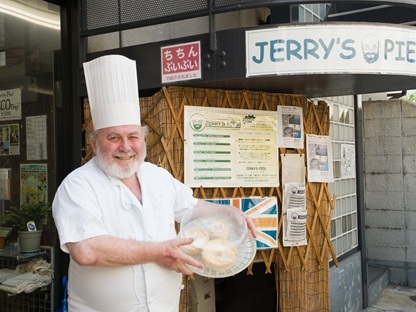 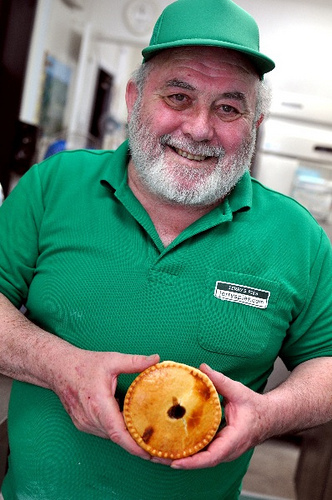 and check this out, Jerry talks a little bit about his pie!